I love this patina. I want to restore all the mechanicals and keep it looking as is. 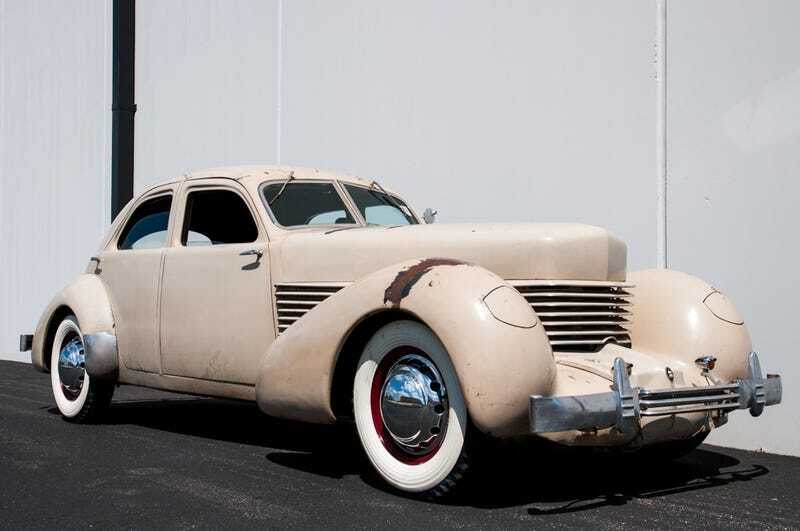 1936 Other Makes Cord 810 Beverly Sedan | eBay Motors, Cars & Trucks, Other Makes | eBay! 67 olds 442 newly rebuilt 425ci approx. | eBay!